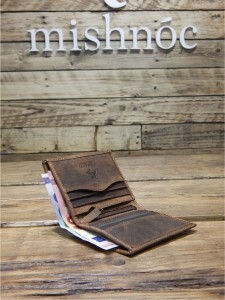 The Arrow is the perfect sized wallet. 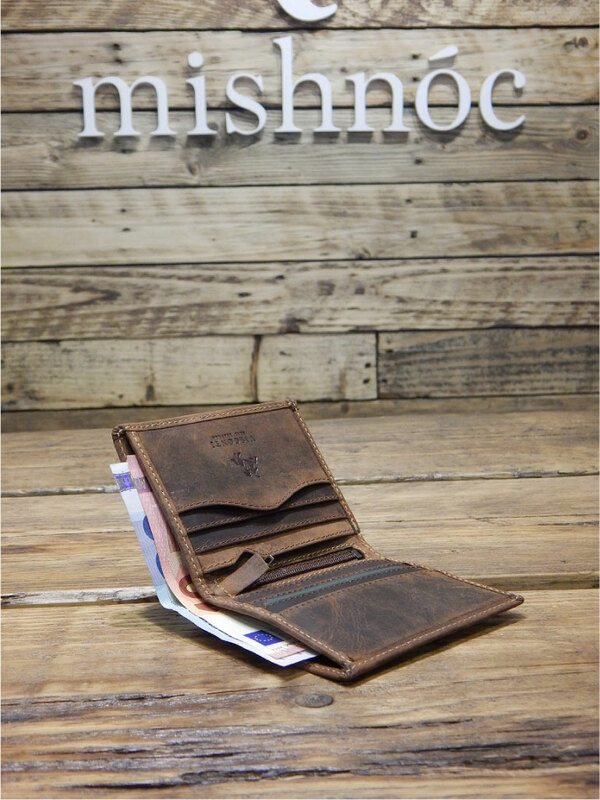 Large enough to hold banknotes but small enough to go in either your front or rear pocket. I was never a wallet fan – I always end up filling them with too much crap and walking with a limp from all the extra weight I’m carrying around. Broken and lost bank cards is the reality of a wallet-free life unfortunately. 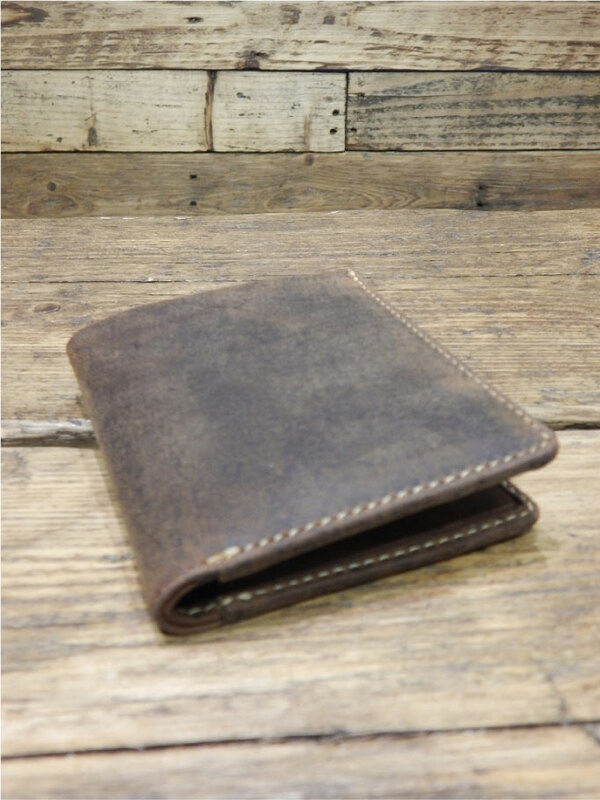 This wallet is really great – classy and big enough for cards, cash and the odd receipt. And I still walk normal. Result! Good to support local business and this is very good value for a quality product. 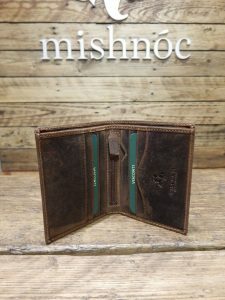 Quality little wallet, very well made and a nice slim size. Delivery was very quick also. Got it myself, I’m delighted. Well made, quick delivery, happy days. I cannot find any fault with this wallet. It’s the perfect size, excellent quality . Good price. It will be a perfect present for someone but I wanted to keep it for myself. So i will order another 2. Perfect size and well pleased with this purchase ?? Very happy with my purchase,great value at this price, I have also ordered the Hulk Brief case and I’m looking forward to it being delivered.